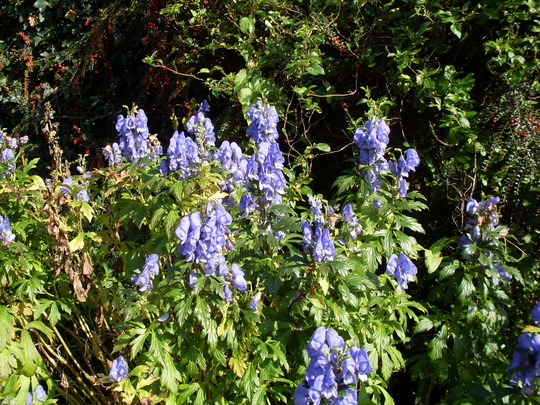 poisonous garden plants : Monkshood ? You can return to our poisonous garden plants page or browse the pictures using the next and previous links. Yes, lovely - but deadly.